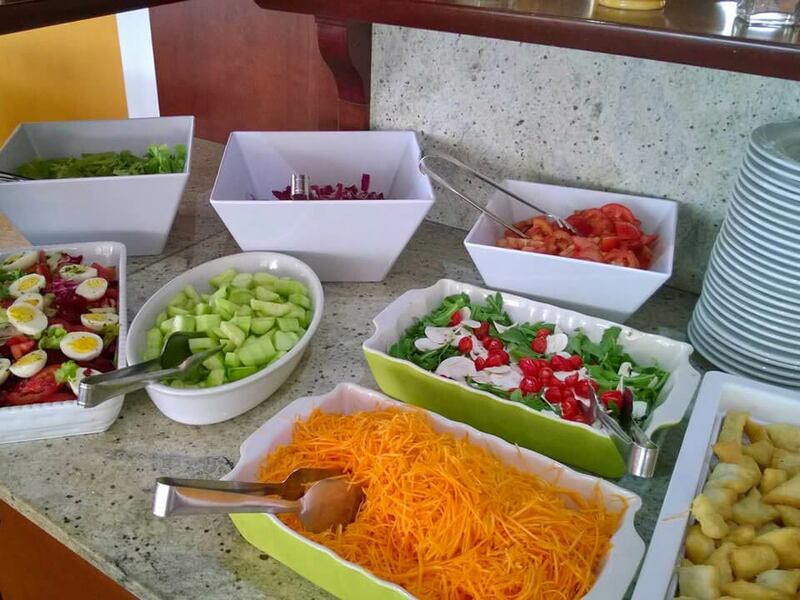 One of the aspects that our guests appreciate most is our cuisine! We know that food is good in Romagna, but a good culinary tradition is not enough and we, at Hotel Ambrosiana, add care for details, attention to buying the best products, pleasure in preparing “homemade” food and a bit of cooking creativity! In the large and lit-up restaurant room, you will start the day in the best way possible with a rich buffet of sweet and savory food: homemade cakes, tarts, brioches and bread, fresh fruit and fruit in syrup, yogurt and cereal, eggs and bacon, cold cuts and cheese, orange juice, hot or cold tea, coffee, cappuccino and other hot drinks served at the table... nothing is missing! For lunch and dinner our menus offer a rich buffet of hot and cold starters, fried food, focaccia bread, salads and much more. Pasta, meat and fish dishes, hot side dishes and desserts will be served at the table. 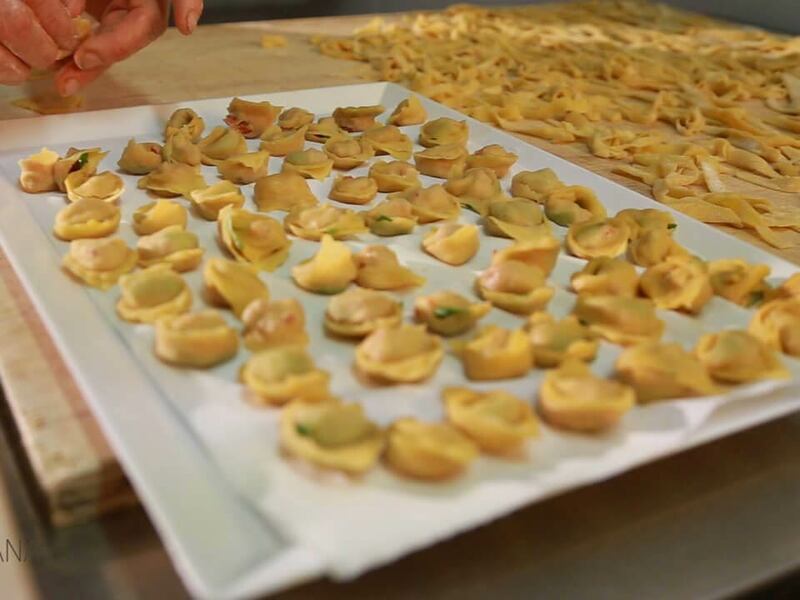 We love the good typical cuisine and for this reason we prepare homemade pasta, pizzas, focaccia bread, savory and sweet cakes, bread and piadina every day. Children will also be satisfied, thanks to our children’s menus and baby food! 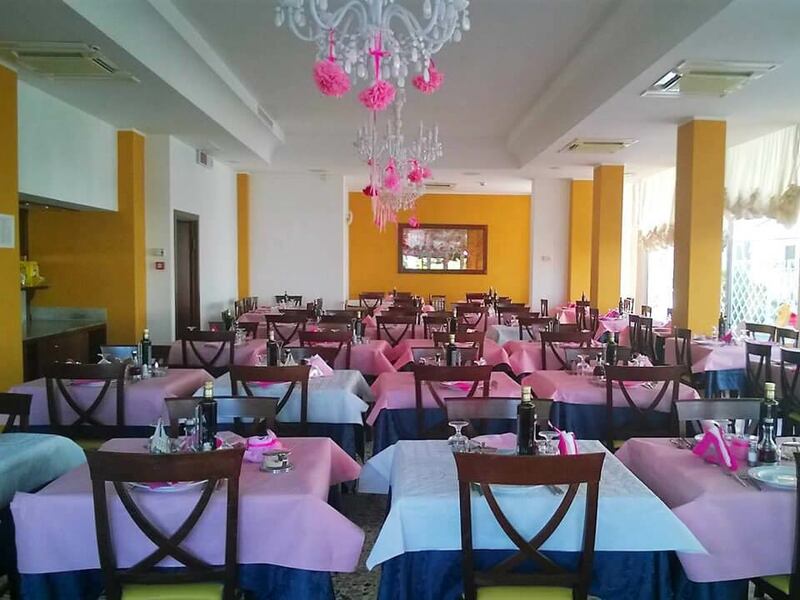 Guests suffering from food intolerances or on a diet will enjoy alternative menus and variations… no one will leave our restaurant without a pleasant feeling of satiety!